Flip-flops are not always the best choice of footwear. If you have any concerns about your feet or ankles, contact Dr. James D. McAlexander from Gig Harbor Foot and Ankle Clinic. Our doctor will assist you with all of your foot and ankle needs. Corns can make walking very painful and should be treated immediately. If you have questions regarding your feet and ankles, contact Dr. James D. McAlexander of Gig Harbor Foot and Ankle Clinic. Our doctor will treat your foot and ankle needs. Gout is a foot condition that requires certain treatment and care. 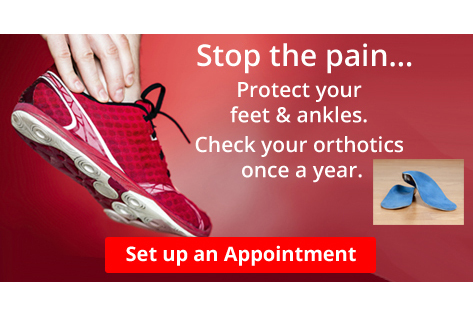 If you are seeking treatment, contact Dr. James D. McAlexander from Gig Harbor Foot and Ankle Clinic. Our doctor will treat your foot and ankle needs.